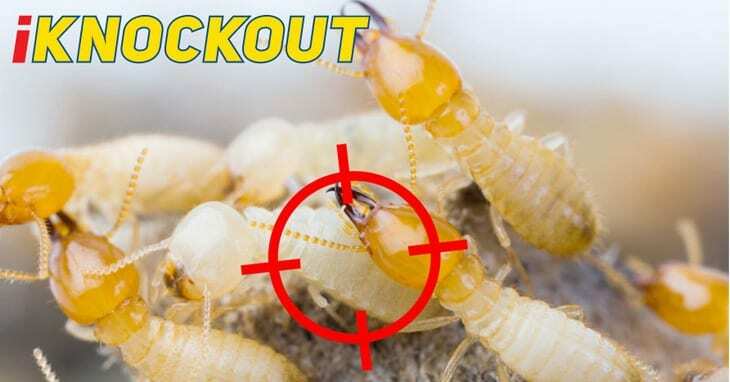 Welcome to Knockout Pest Control by Rentokils Download Centre. Here you can find pest control related downloads for all your home or your business needs. Here you can download information on a range of domestic pests you might find around your home. Click on the tabs below to view the pest information you are after. Ranging from less than 4mm to the giant termites north of the tropic of Capricorn. 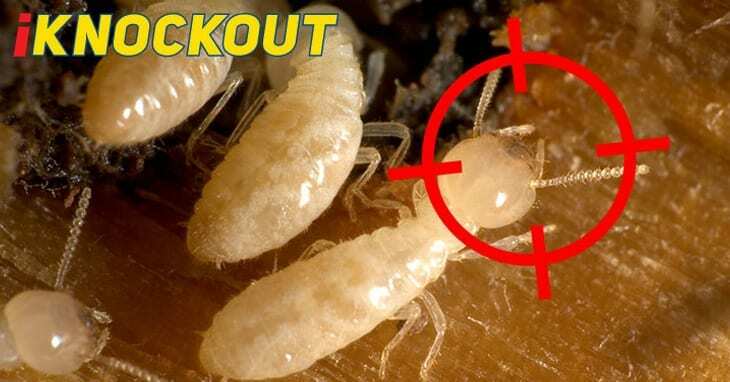 Often incorrectly referred to as ‘white ants’, termites are best identified by a qualified termite inspector. Hangs out in all the best cockroach scenes like sub floors, roof voids, wall cavities, gardens and on a humid night can even fly in through your windows. Likes warm, moist, dark areas such as sub-floors, cellars, roof voids and wall cavities but just as happy to come inside to visit you on warm summer evenings. These cockroaches will make a home in your dishwasher or kettle and scatter at night when you turn on a light. They are nocturnal, will eat almost anything and like to live in confined spaces where it. Happy to live in a burrow outdoors or a lounge chair indoors. Scavenger who eats almost anything, very curious and bolder than a rat. Mice have a fast breeding cycle. Both species share similar living requirements outdoors or indoors. They will eat almost anything, much more wary than mice. Will gnaw to wear their incisor (front) teeth so as to cause damage to electrical cabling and have been the culprit in many house fires. Prefers the warmer weather, can be transported by almost any mammal and breeds very quickly. Pet owners are always more at risk and may not even notice the infestation until it becomes very large or the pet is no longer in residence so the fleas need to shop elsewhere for a meal. Most ants set up a permanent residence but mobilise if needed to escape the elements or major disturbance. Here you can download information such as MSDS’s that your business might require. To find out more about the products that are used by Knockout Pest Control by Rentokil. Click on the individual links to view the MSDS you are after. Please note MSDS’s are in Alphabetical order by brand.